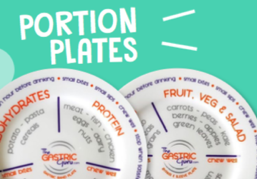 Our portion control plates are here! What is recovery like after weight loss surgery? Will I need to diet after weight loss surgery? Welcome to The Gastric Guru! 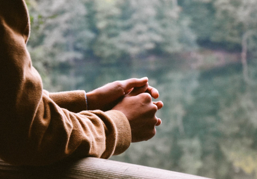 So many important questions arose during my journey through WLS and I discovered patients like me needed a place to turn to for answers. - The Gastric Guru was born! Our Gastric Guru Web Community, ‘GGs’ is now open! Register now for delicious WLS recipes, meetup groups, member stories and connect with other members. Plus you get our weekly newsletter, come join in! Woo-Hoo! 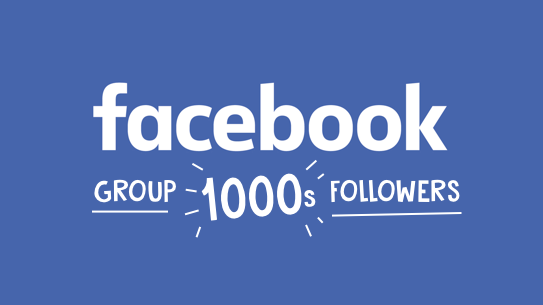 We’ve helped 1000’s of people on Facebook. Come and take a peek at what we’re talking about today. 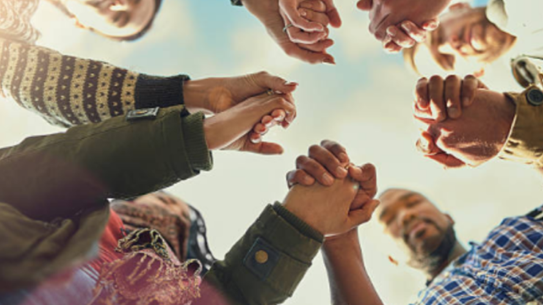 You can join in the conversation, or just read other peoples stories and experiences, everyone is welcome. 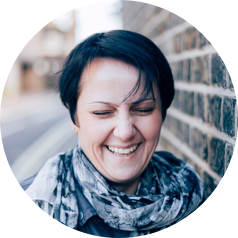 "When I booked a gastric bypass with a private clinic, I found their pre-op care wasn’t great so I turned to The Gastric Guru for pre-op advice, which I received in abundance! With the help of the The Gastric Guru, my life has changed for the better. Today I am 9 stone lighter and leading a healthier, happier life." "Choosing to have surgery is a very personal decision. I’m not ready to speak with friends and family about it yet and seeking information myself has been a confusing minefield. The Gastric Guru has been a lifeline. I’ve accessed friendly support and expert advice, knowing my details are kept private. Thank you GG!" "The Gastric Guru forum has provided me with a great deal of support throughout my weight loss journey. I have access to great advice with the security of knowing information is sourced directly from professional experts."